Vitaly Klitschko at the Munich Security Conference earlier this year. 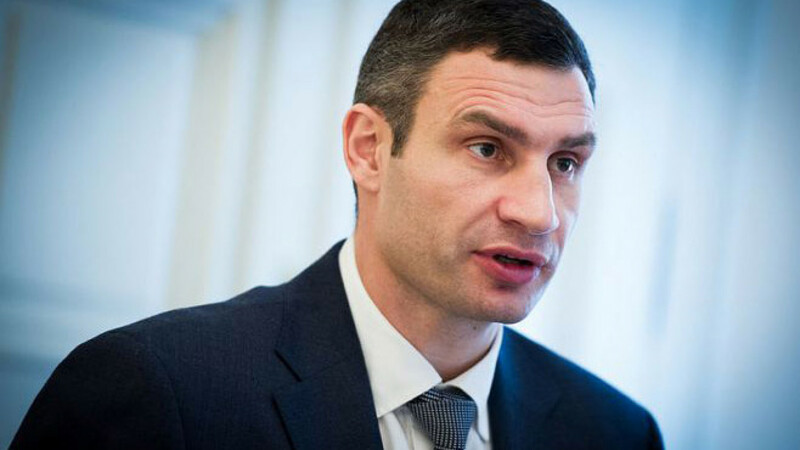 The U.S. is ready to help reform Ukraine's capital, U.S. Assistant Secretary of State Victoria Nuland told newly-elected mayor of Kiev Vitali Klitschko on Tuesday during a walk around the city's center, the website of Klitschko's political party Udar reported. The two walked down to the central Maidan Square, where pro-Europe protests broke out last November that led to a change of government in Ukraine. Last December, an apparently bugged telephone conversation between Nuland and U.S. Ambassador to Ukraine Geoffrey Pyatt was released on YouTube. The purported conversation revealed that Nuland had little faith in Klitshko's political future. "I don't think [he] should go into government. I don't think it is necessary, I don't think it is a good idea," Nuland allegedly said during the conversation, as quoted in a transcript published by the BBC.